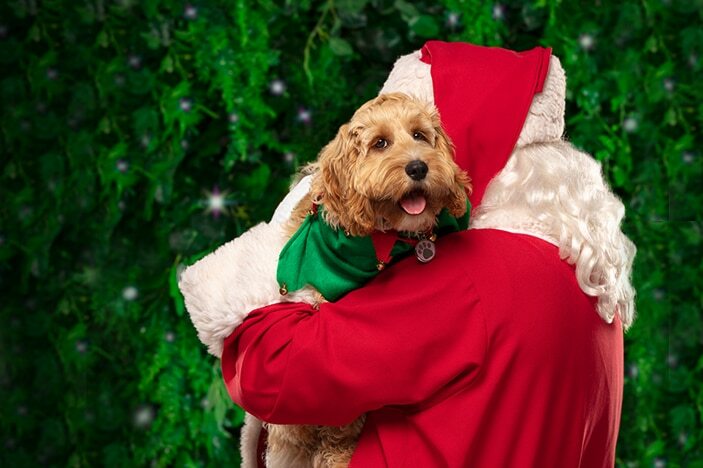 Home > Past Events > Brisbane’s first Santa World is at Indooroopilly Shopping Centre! 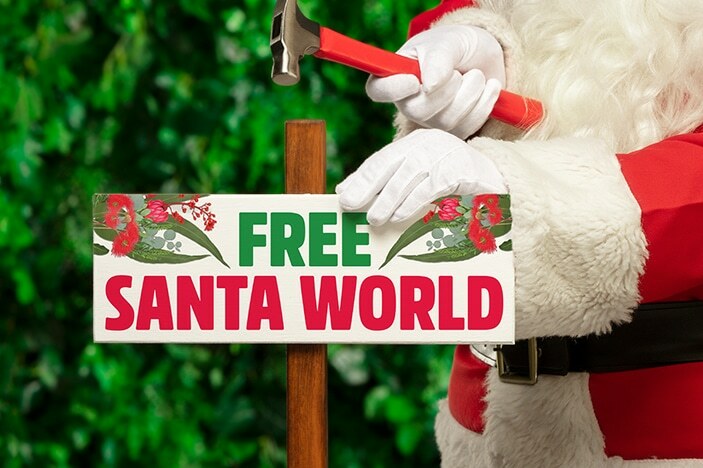 Brisbane’s first Santa World is at Indooroopilly Shopping Centre! Indooroopilly Shopping Centre will be a hub of excitement this year when they introduce a first-to-Brisbane, Santa World. 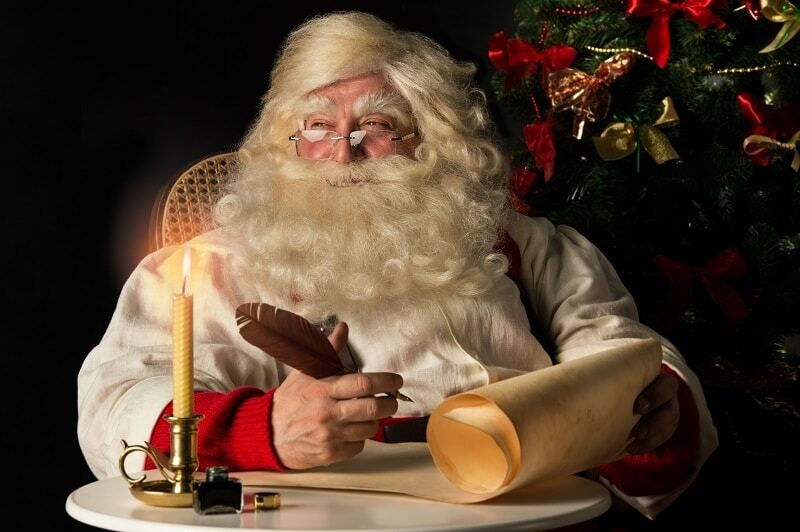 That’s right, this year, you’ll be welcomed into a magical world of lights, animatronics, baubles and native fauna in a first-to-Brisbane Santa World. Stretching over 20 metres, you’ll experience surprises around every corner including waving koalas and features that you can interact with. 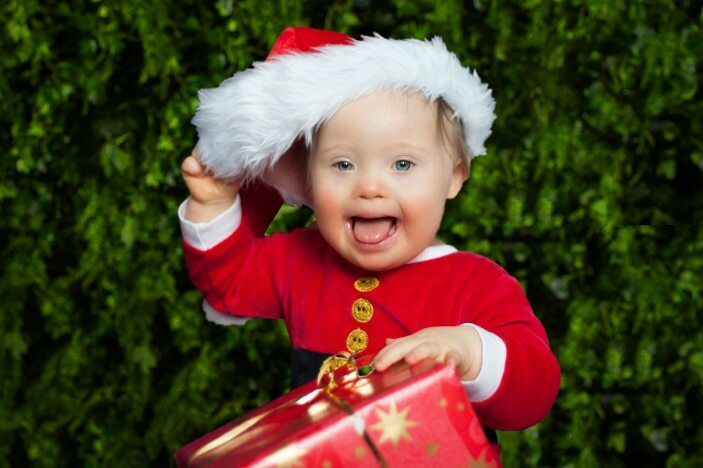 And the fun doesn’t stop there, because this year, you’ll be able to enjoy a FREE digital photo with Santa! You’ll be able to share your digital photo with all your Facebook and Instagram friends and purchase a printed version as an option. For more information visit indooroopillyshopping.com.au/events. You asked and Indooroopilly Shopping Centre delivered! 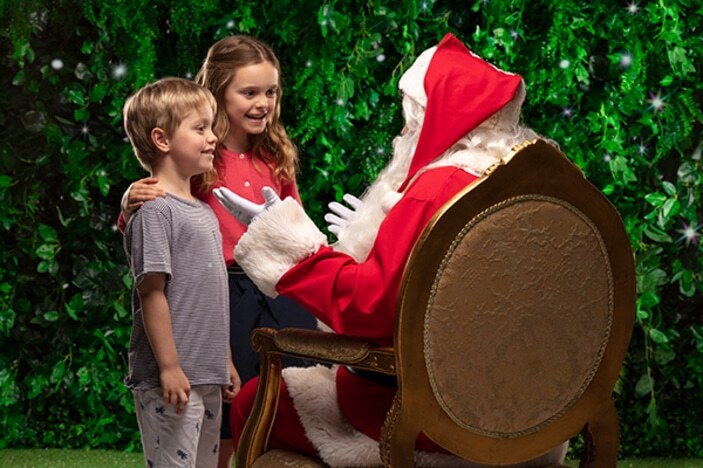 This year, come down to Indooroopilly Shopping Centre’s magical Santa World and make Christmas even merrier with a free digital photo with Santa! You’ll be able to share your digital photo with all your Facebook and Instagram friends and purchase a printed version as an option. With heaps more activities through November and December for the whole family to enjoy, Indooroopilly Shopping Centre in 2018 really is the home of Brisbane’s Merriest Christmas. Find out more at indooroopillyshopping.com.au/events.